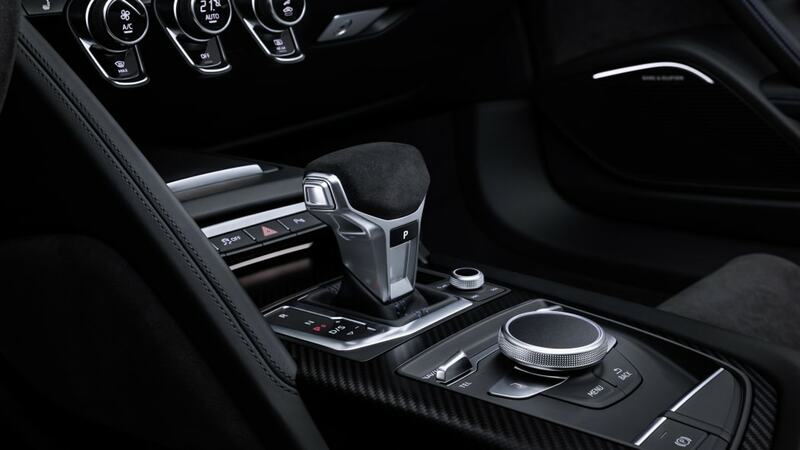 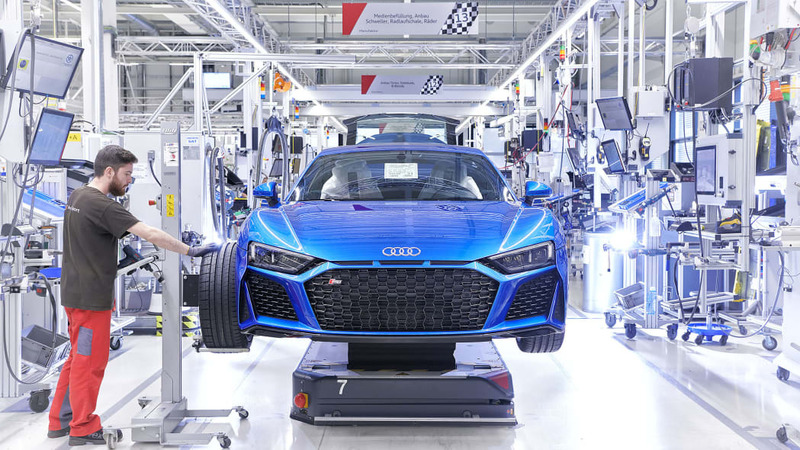 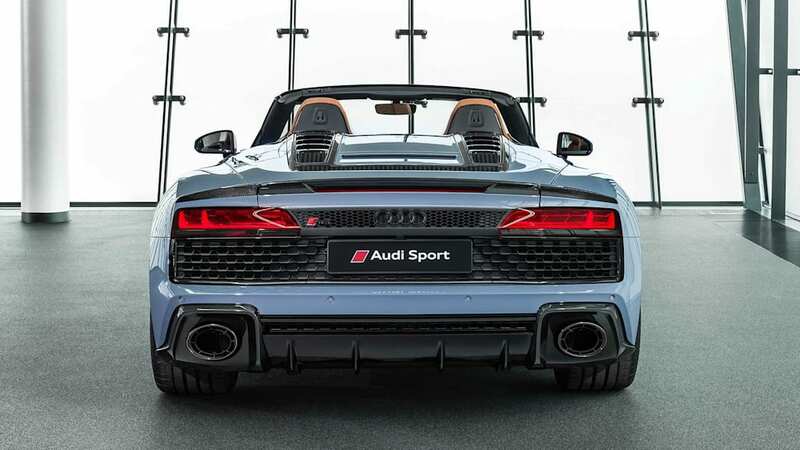 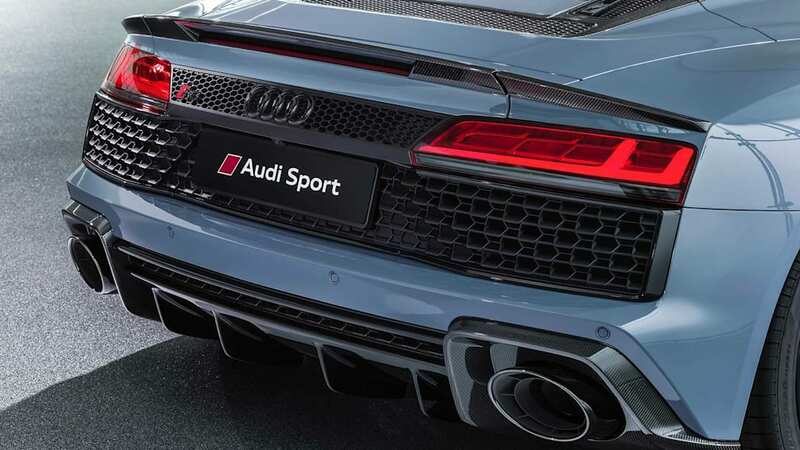 Audi nipped and tucked the skin of the 2020 TT RS while maintaining the fundamentals. 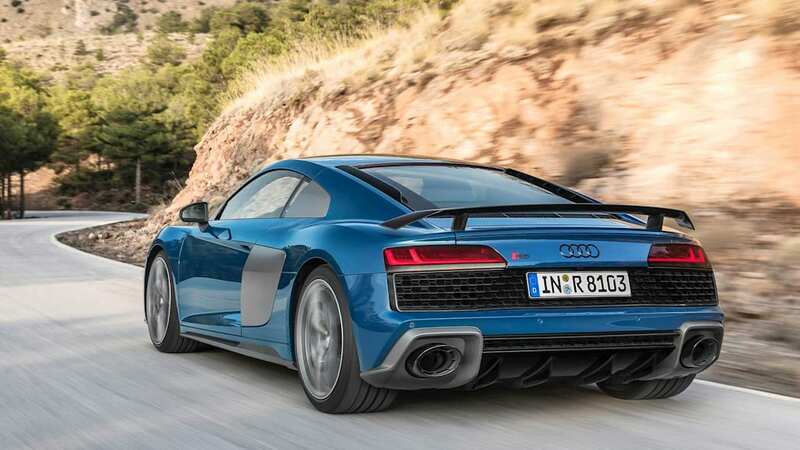 That means the 2.5-liter turbocharged five-cylinder with 394 horsepower and 354 pound-feet of torque holds steady. 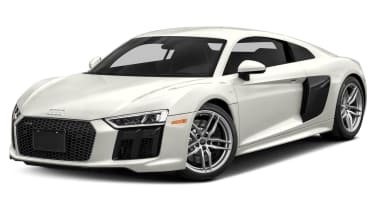 The price, however, doesn't. 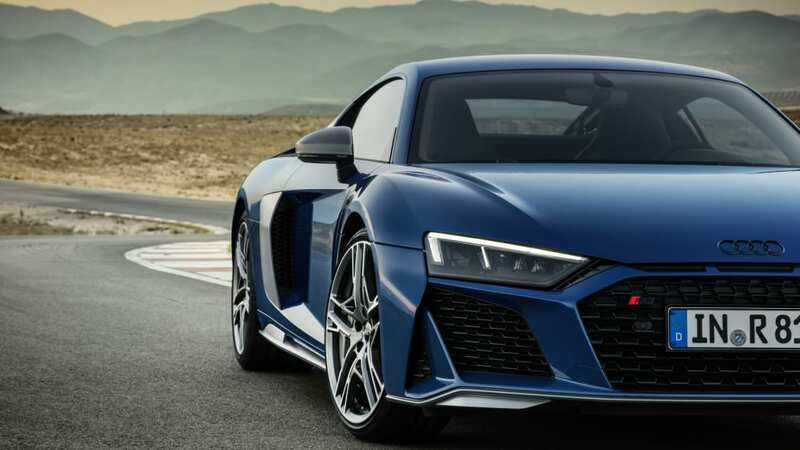 The damage comes to starting price $66,900 plus $995 for destination, totaling $67,895. 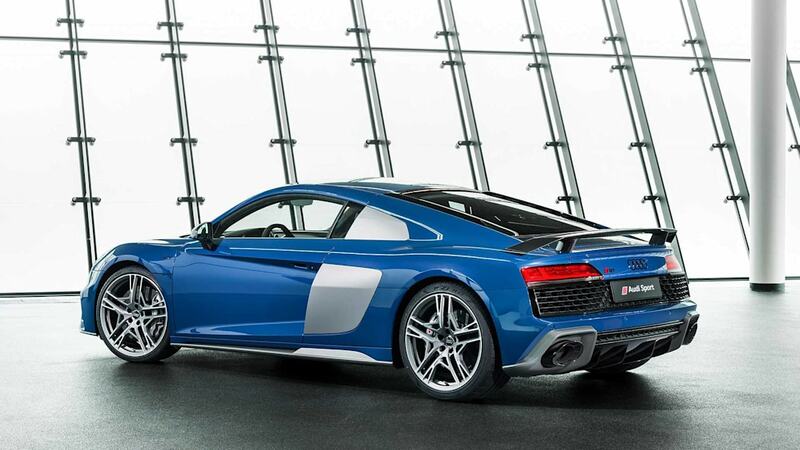 That's $2,020 more than the previous generation for finer lines and more colors. 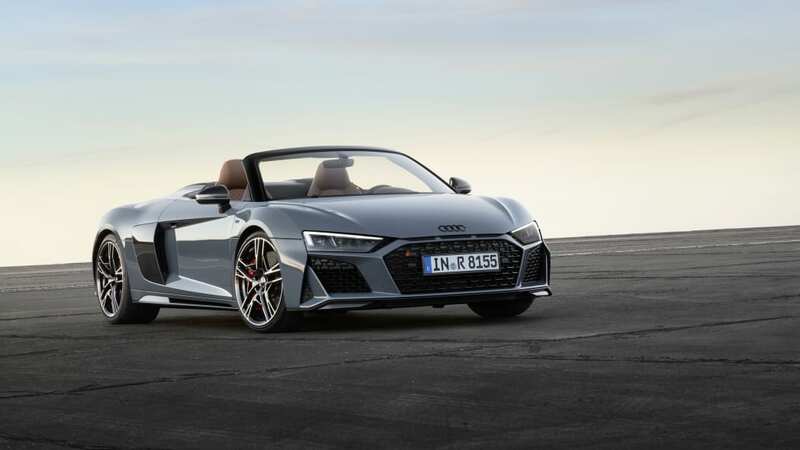 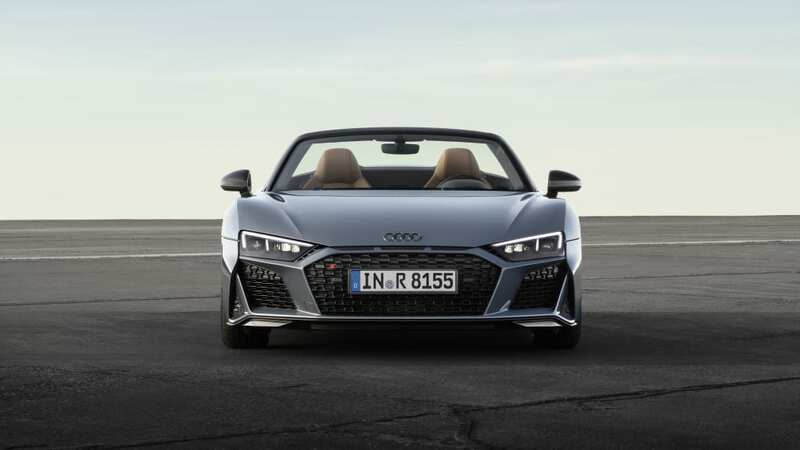 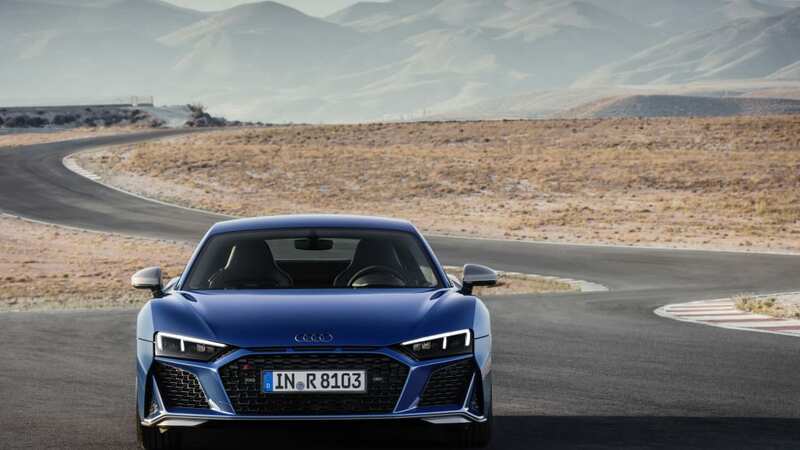 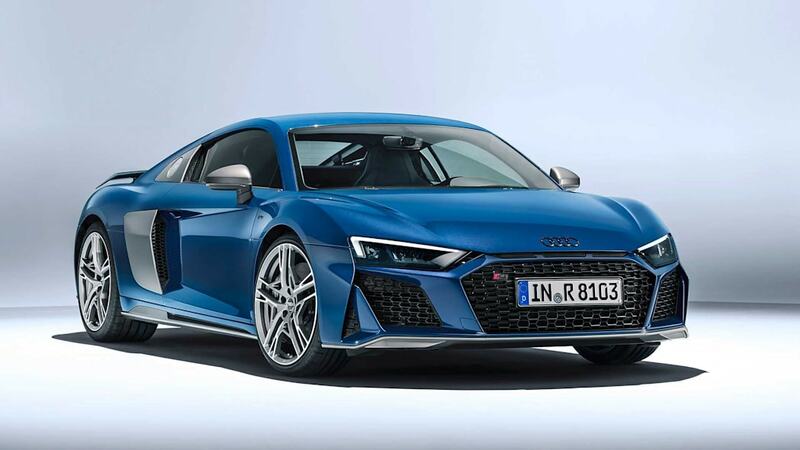 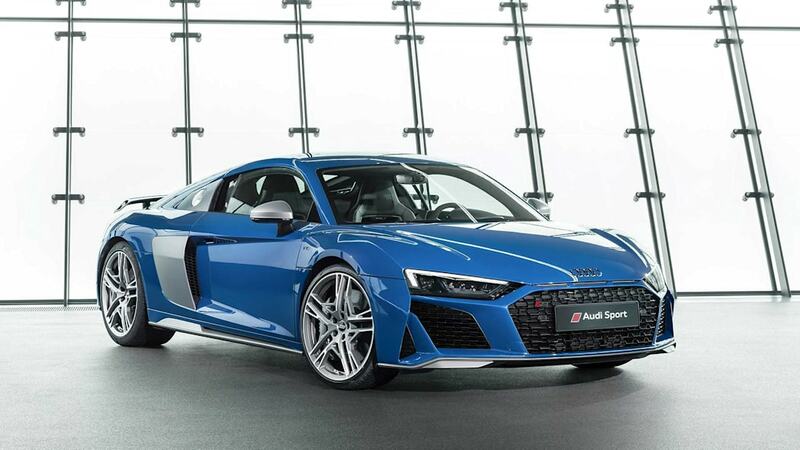 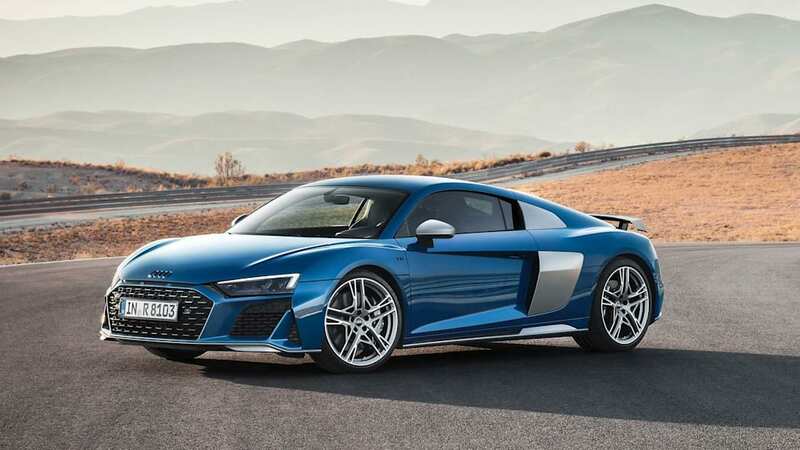 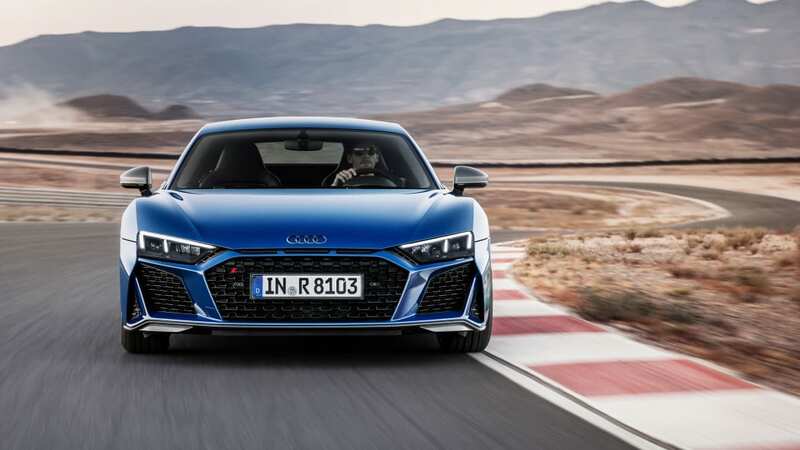 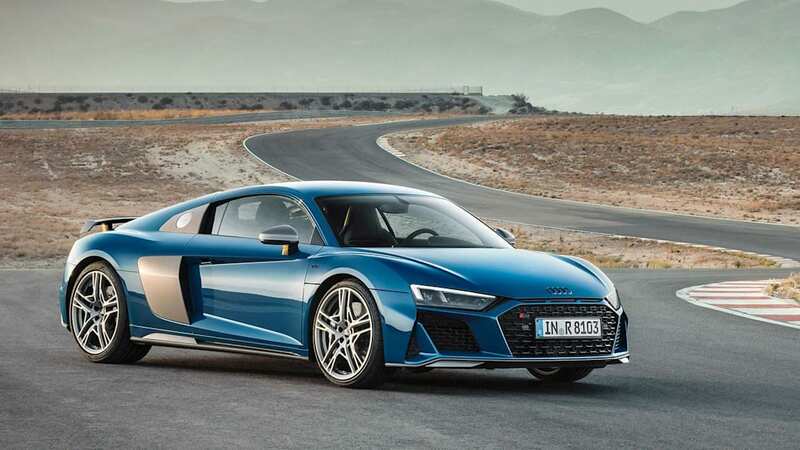 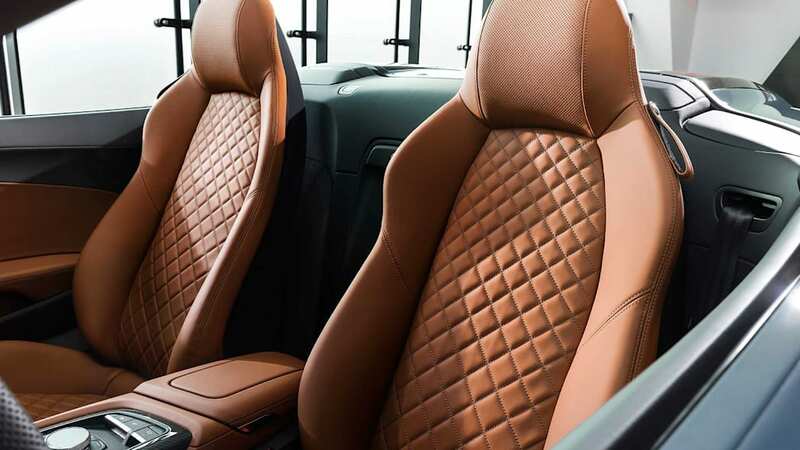 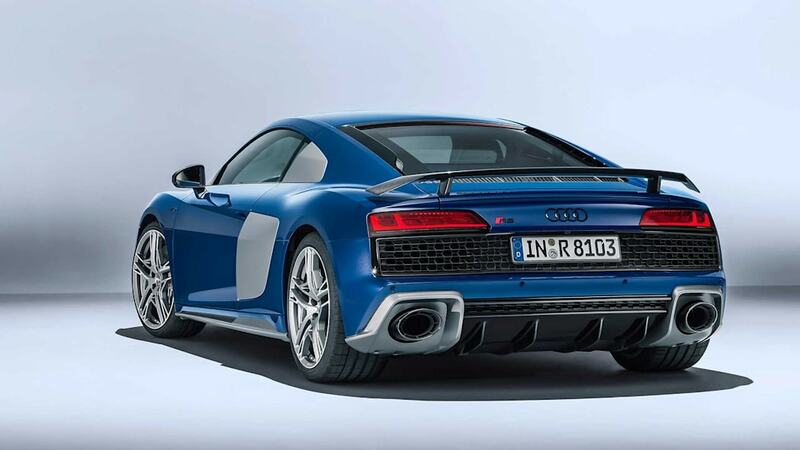 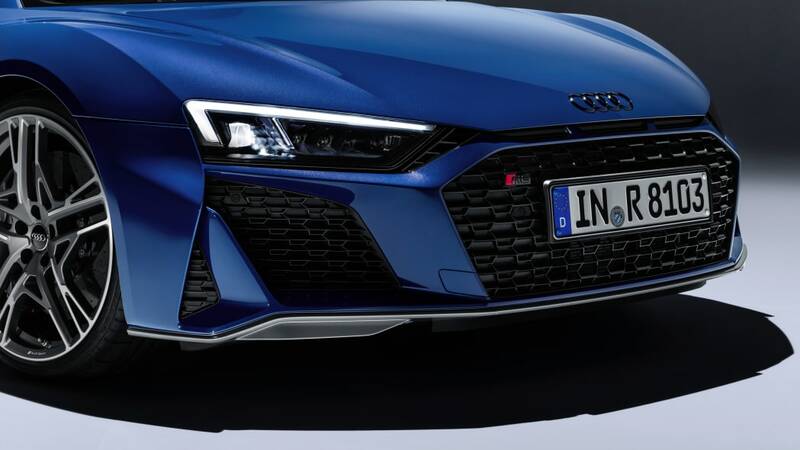 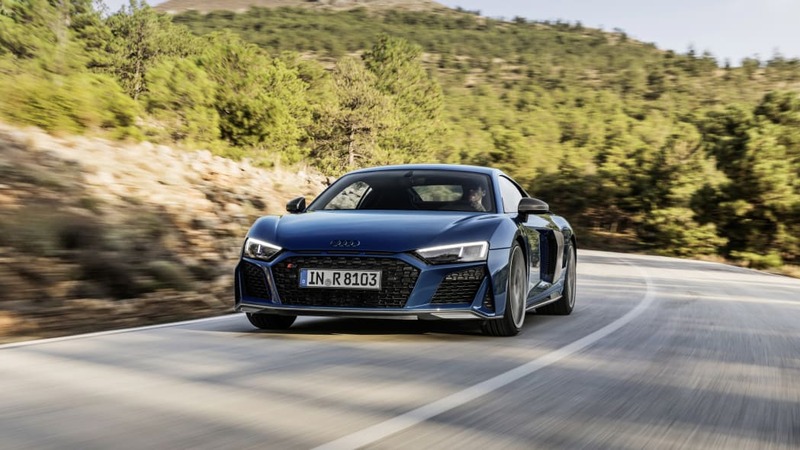 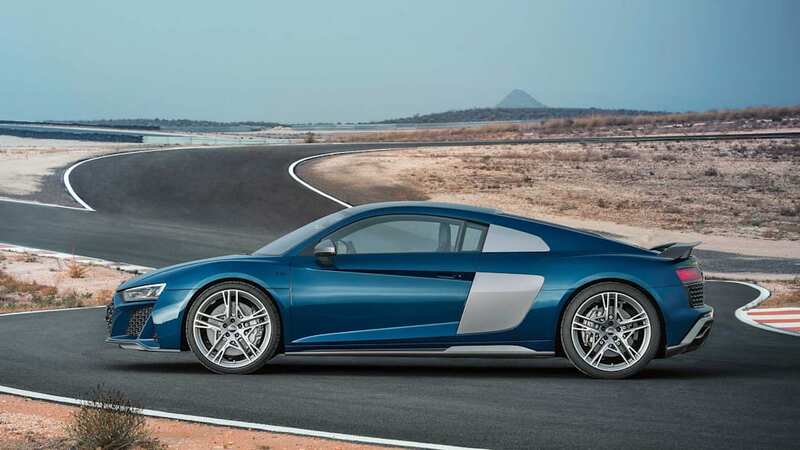 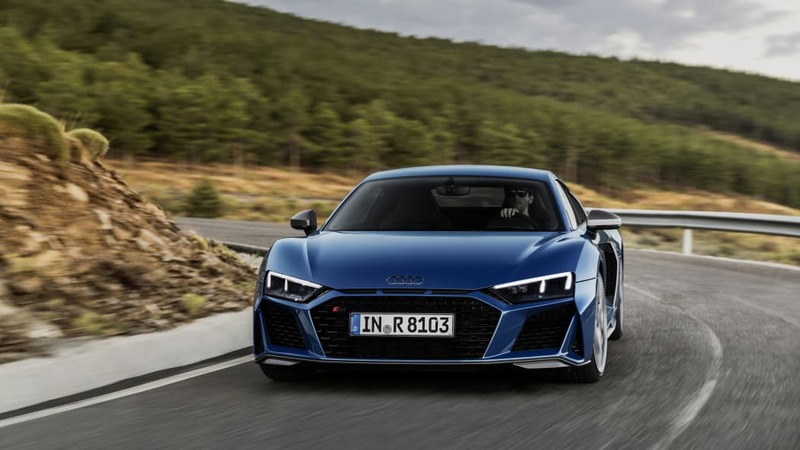 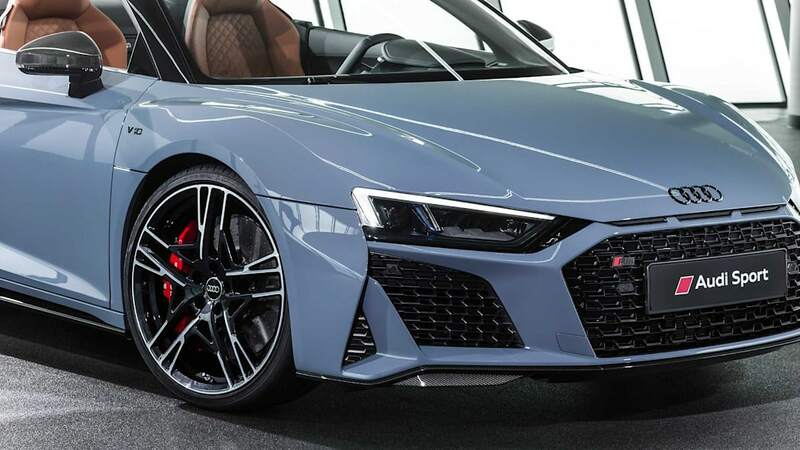 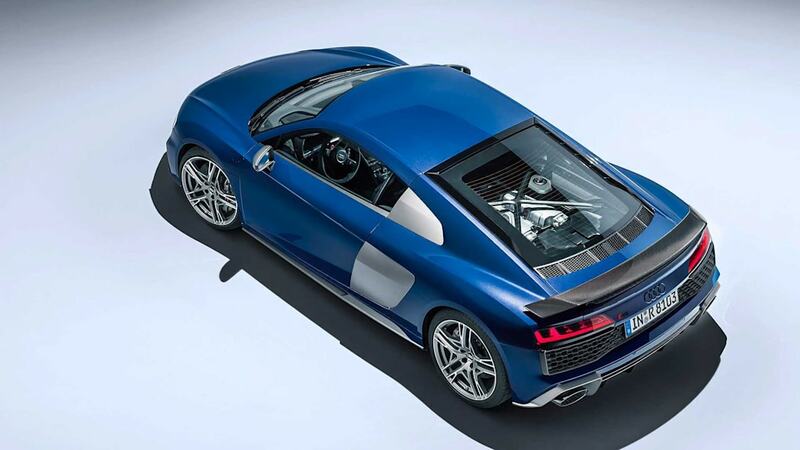 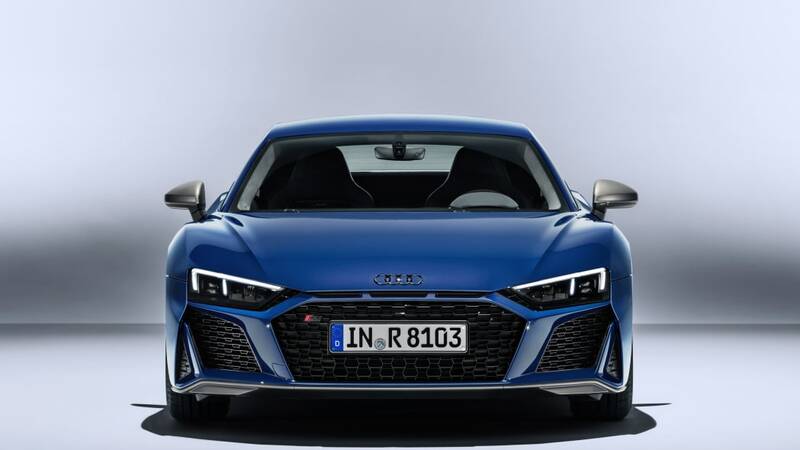 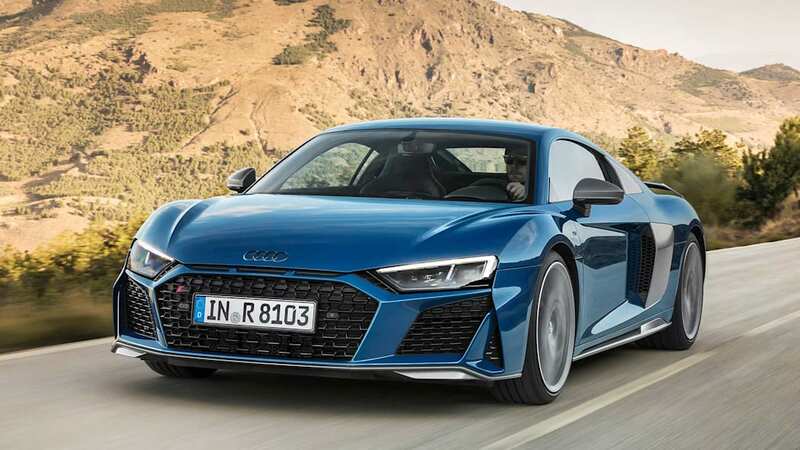 The standard 2020 R8 V10 coupe starts at $169,900 before the $1,250 destination fee and the $1,300 gas guzzler charge. 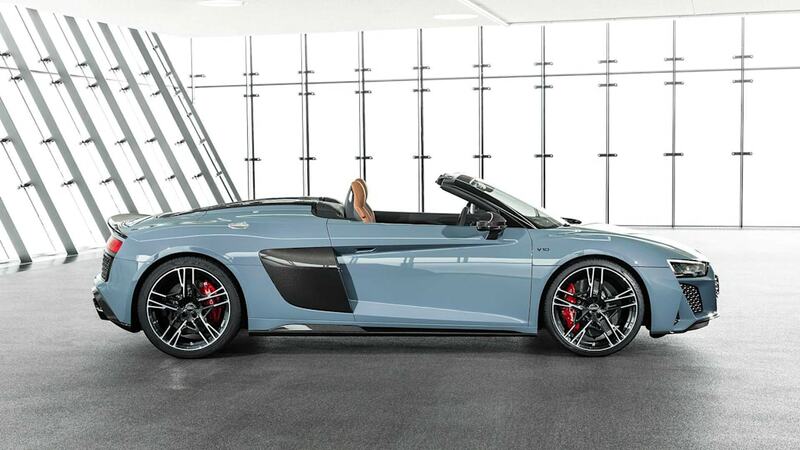 Those two line items bring the total to $172,450, whereas the Spyder goes for $184,650 after tallying everything up. 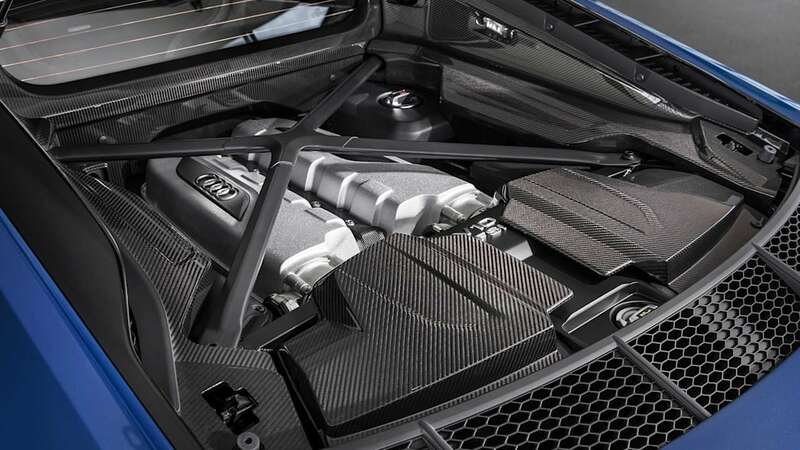 Those models put out 562 hp and 406 lb-ft, increases of 30 hp and 7 lb-ft. 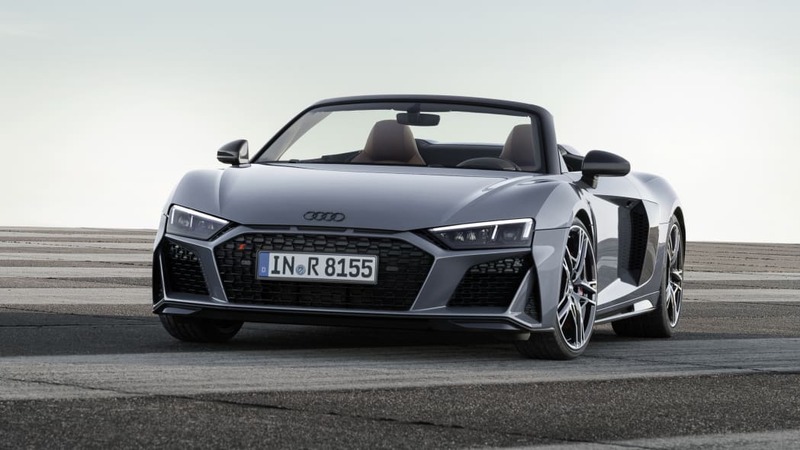 They're rated to go at least 200 miles per hour: 201 mph for the coupe, 200 for the Spyder. 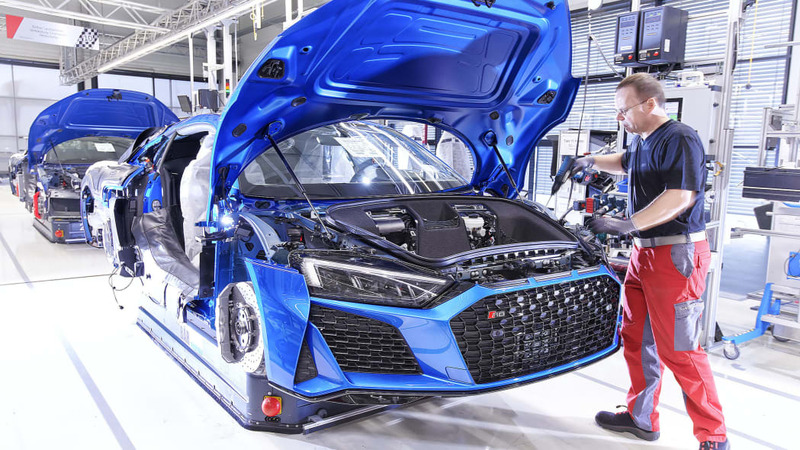 Both MSRPs represent a $5,000 increase over the 2018 model. 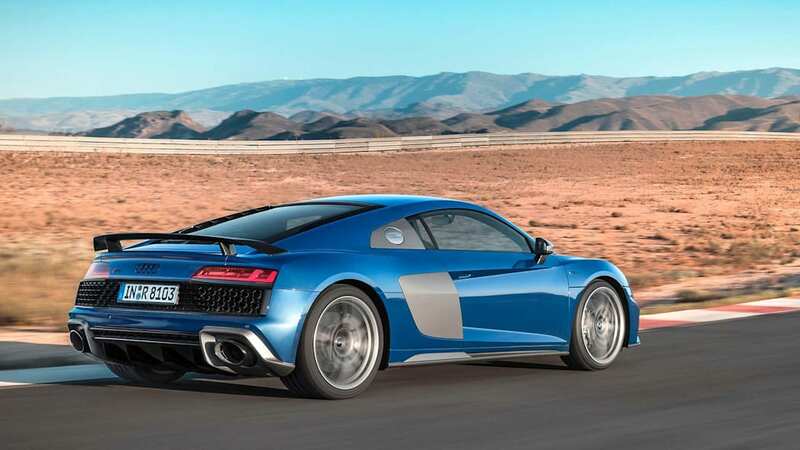 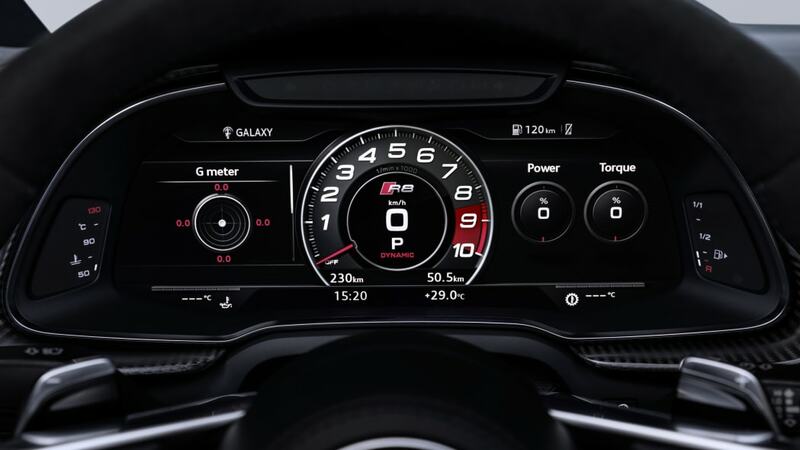 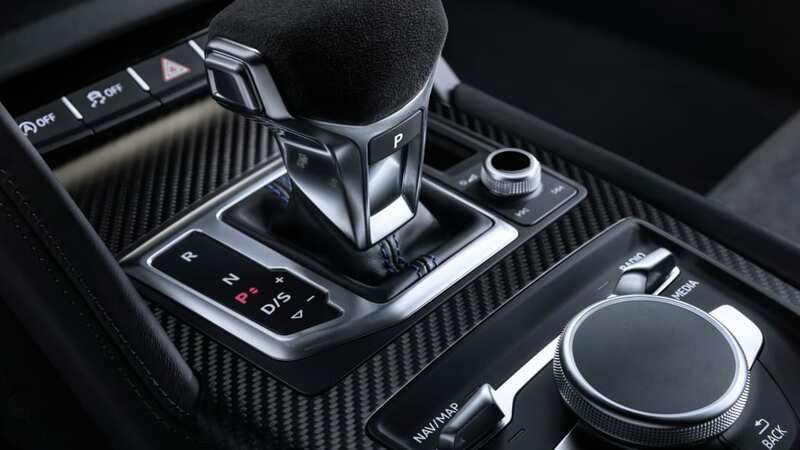 The R8 V10 Performance, which changed its name from R8 V10 Plus, doesn't add any more puissance, staying on 602 hp and 413 lb-ft. 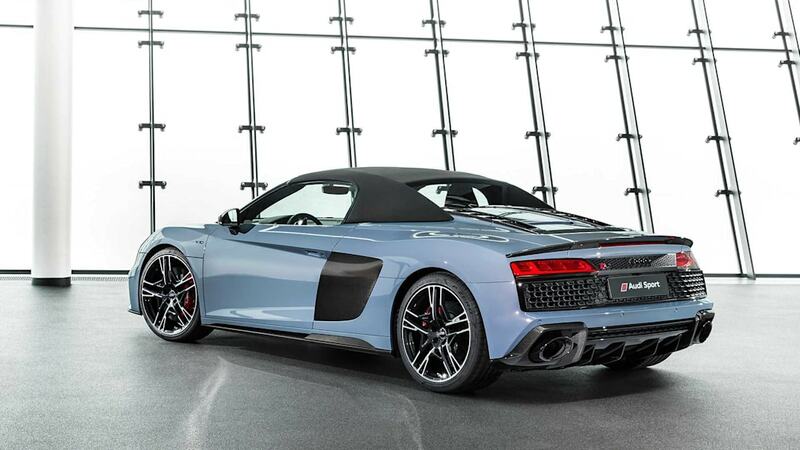 They open the bidding at $198,450 for the coupe and $210,650 for the Spyder. 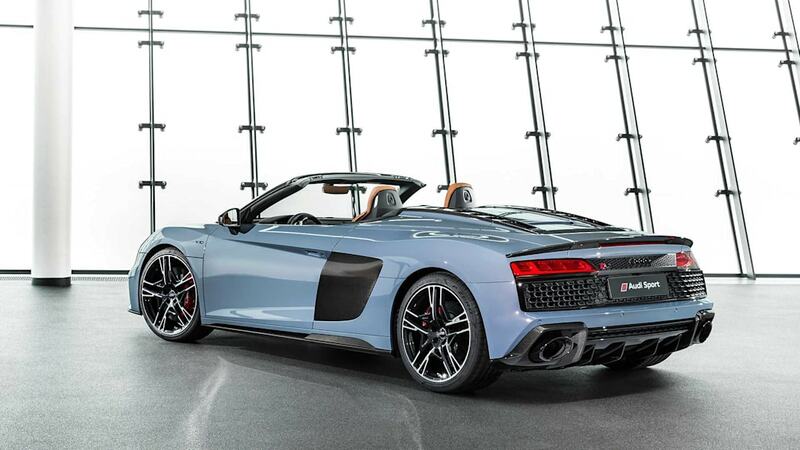 As the two additional members in the lineup's 200-mph club, the coupe will do 205 mph, the Spyder 204 mph. 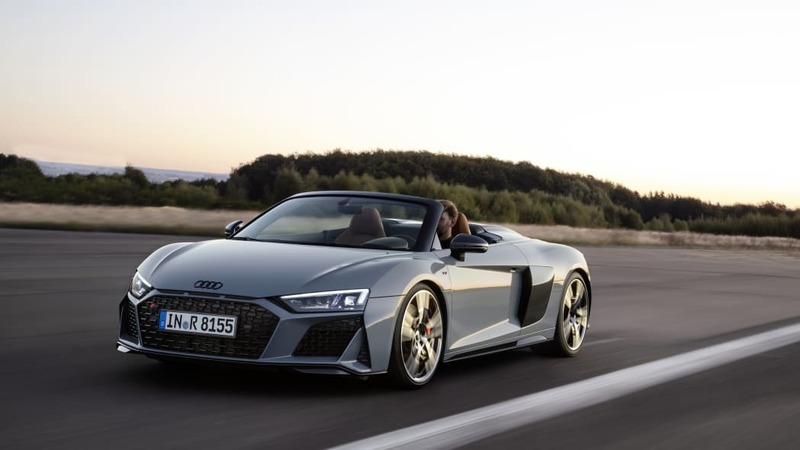 The new Performance coupe price has gone up by $1,500, but the Performance Spyder is the same price as the 2018 model. 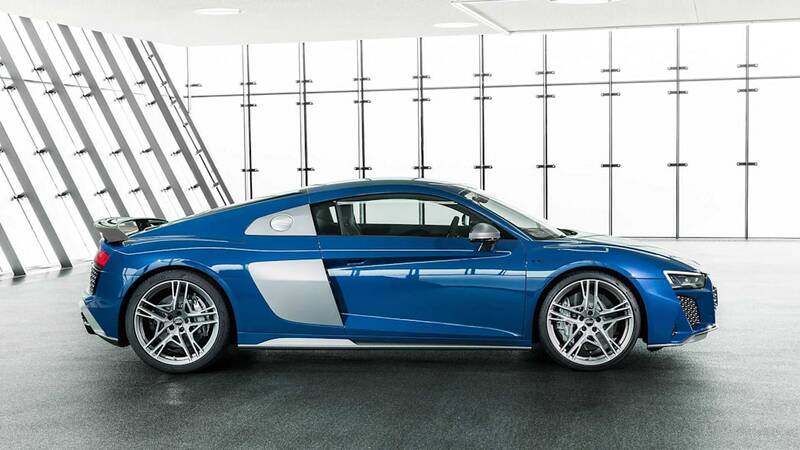 At the top of the heap comes the limited-edition R8 V10 Decennium, which celebrates 10 years of the 5.2-liter V10 engine. 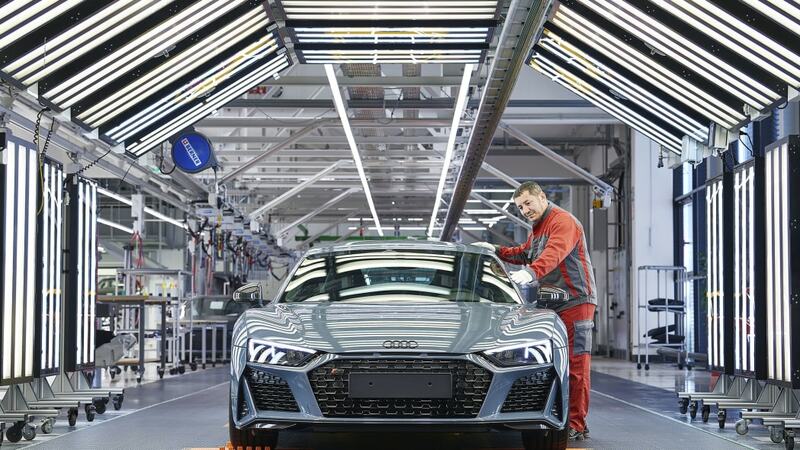 Production is capped at 222 examples, only 50 of them coming to the U.S. 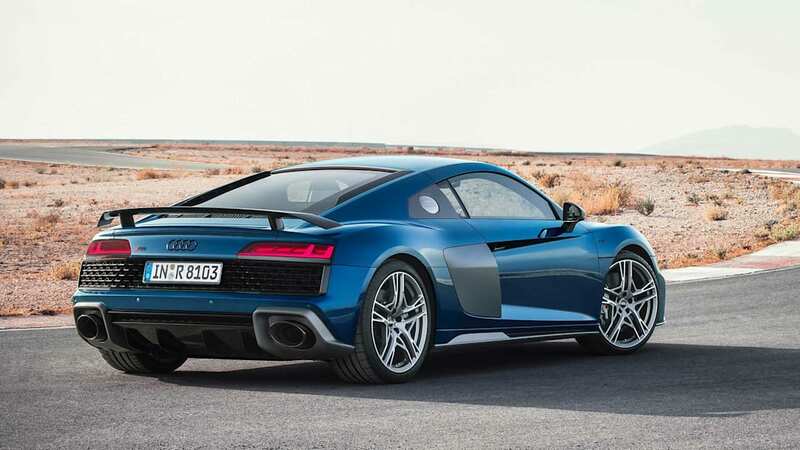 If there are any places left in line, a buyer would need $217,545. 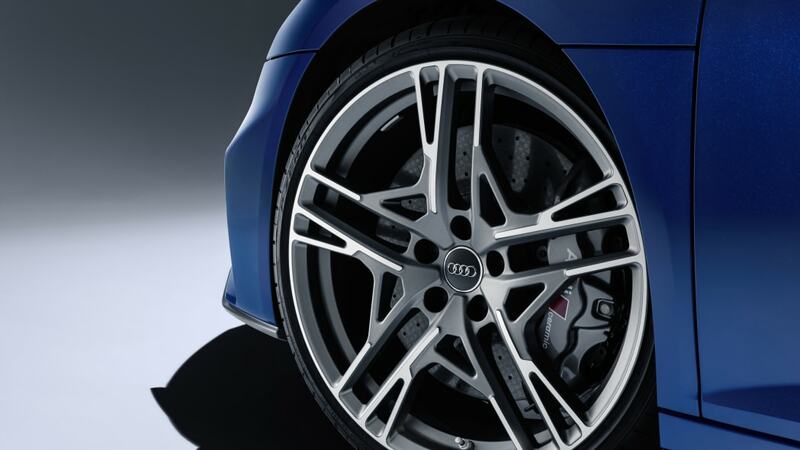 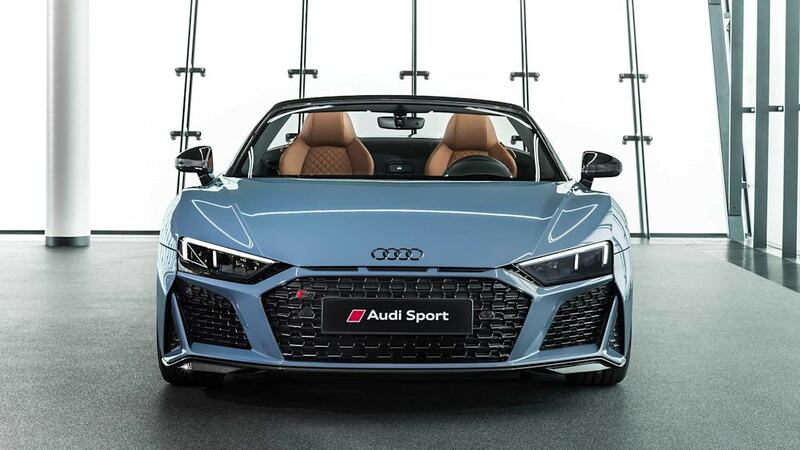 The TT RS and R8 series production models are due in showrooms in spring. 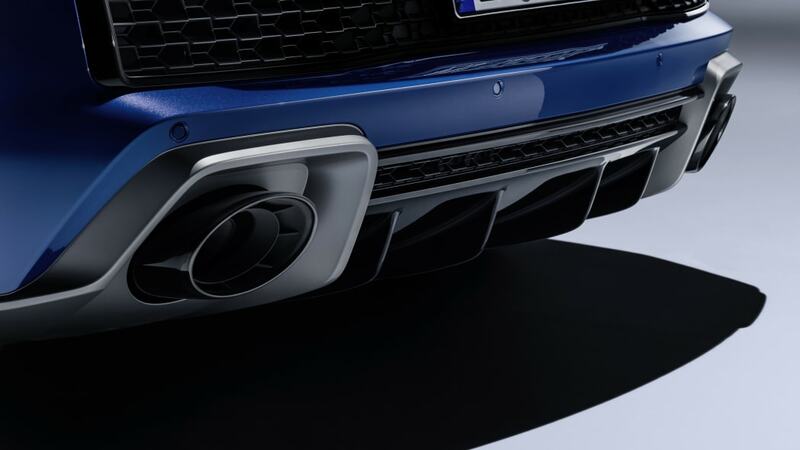 Before then, we'll see them at next week's New York Auto Show.